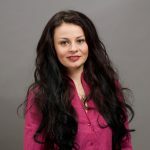 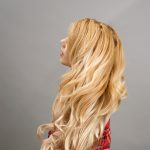 Our stunning 115g set of clip in hair extensions are best suited to those with thin or fine hair. 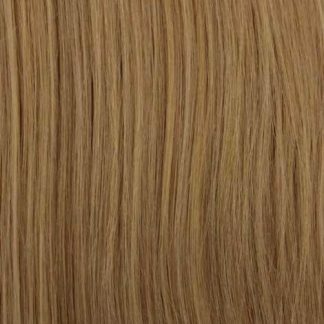 This set comes with 9 wefts which is made up of 1 x 8” weft, 2 x 6” wefts, 2 x 4” wefts, 4 x 1” wefts. 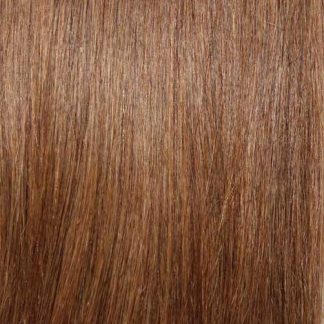 These will add just the right amount of length and volume to your hair while blending naturally with your own hair colour. 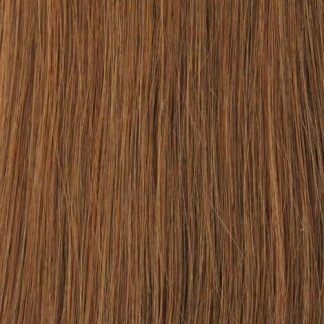 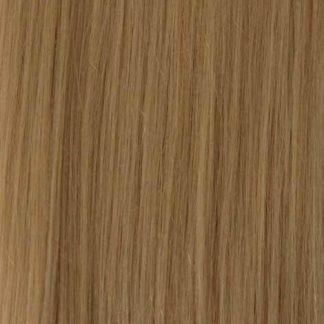 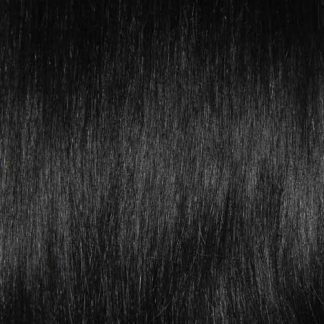 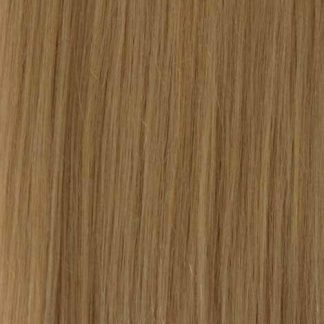 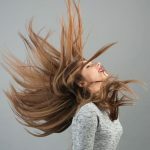 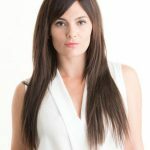 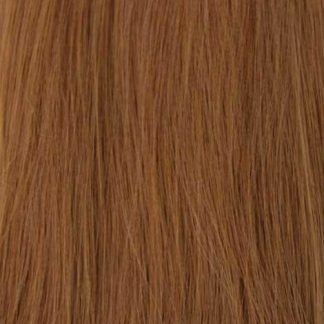 Each clip in hair extensions is dyed using the highest quality dyes and are made of the finest double drawn remy hair. 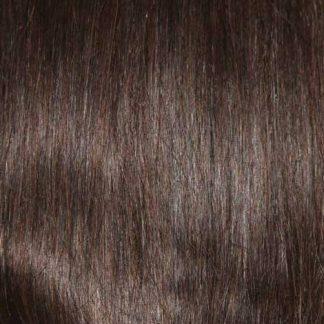 Double drawn simply means each shorter hair is removed so the clip in hair extension remains the same thickness from top to bottom.